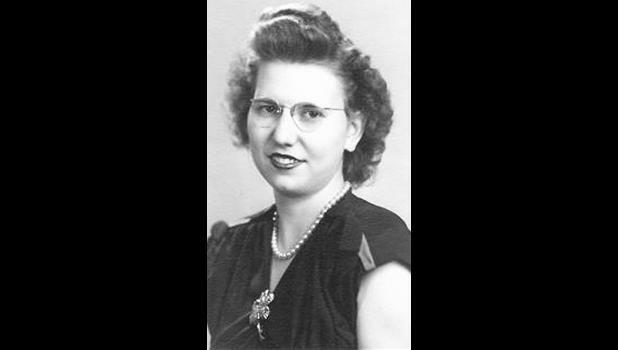 Darlene (Sue) Burkholder Martin, 89, widow of the late Turner Lee (T.L.) Martin, Jr., passed away peacefully in her sleep on Sunday, March 24, 2019. She was born Dec. 18, 1929 in Goff, to the late Robert (Bob) and Alta Burkholder. She had a brother, Darwin (Shorty) Burkholder, also deceased. Sue moved to Winston-Salem, N.C., and began working for Piedmont Aviation in 1948, receiving a job offer via telegram after never being interviewed or completing an employment application. She spent her career in various communications roles for the airline, including almost 20 years setting up and maintaining airfare reservations equipment in multiple locations across the United States. She retired from Piedmont Airlines/US Air in 1994 after 46 years of service. Sue and T.L. met while both working at the airline and then married in 1954. They enjoyed entertaining, making friends and traveling across the globe. 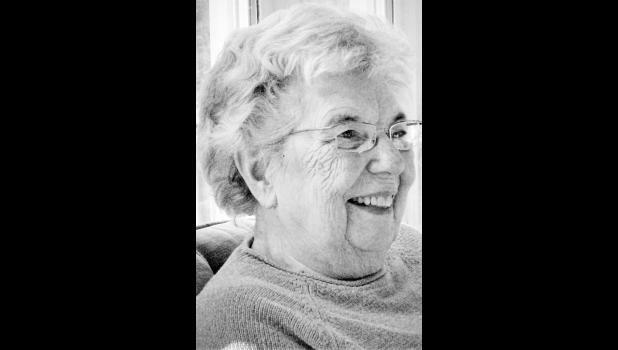 Sue loved to play cards and games with her friends and family, especially her grandson. Sue was extremely outgoing and always had a kind word for all she met. Her son Alan, his wife Shannon and her grandson Benjamin Turner of Charlotte, N.C., survive her. She is also survived by niece Beverly (Martin) Burgess and nephews Tucker Martin, Paul Martin and Michael Martin and their families of the Richmond, Va. area, plus the “adopted family” of the Cookes, Jeannie, Robin and Craig, and their families. Visitation will be held from 9 a.m. to 11 a.m. Saturday, April 6 at Salem Funeral Home on Reynolda Road in Winston-Salem, and a graveside service will be held at Forsyth Memorial Park immediately following at 11:30 a.m. In lieu of flowers, memorial contributions may be made to the Salemtowne Employee Appreciation Christmas Fund, 190 Moravian Way Dr., Winston-Salem, NC 27106; or to the charity of the donor’s choice.